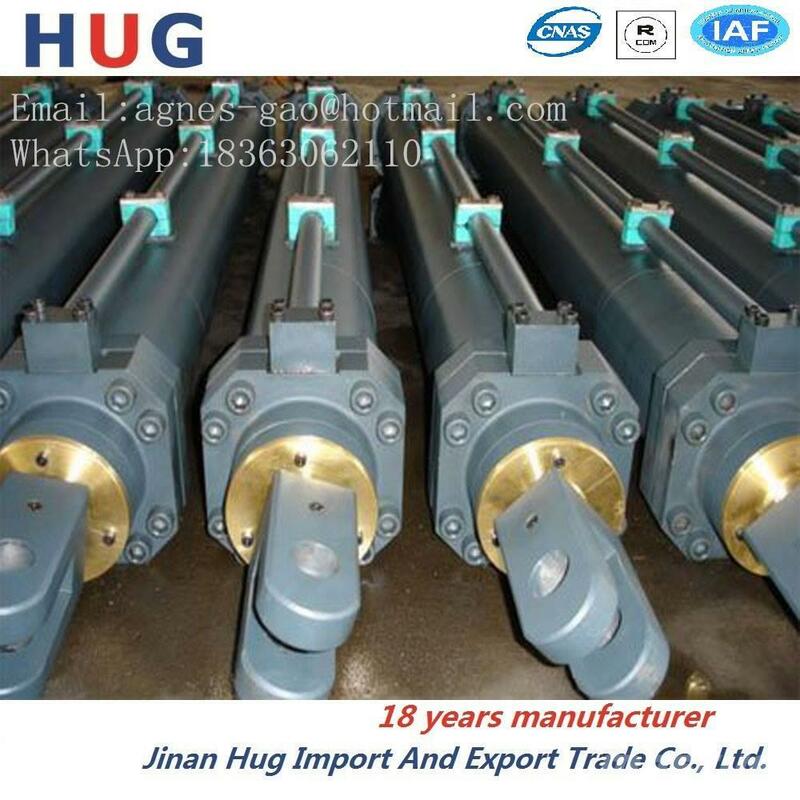 Extra information Jinan HUG Import and Export Trade Co., Ltd. was founded in 2003, is a professional design and manufacture hydraulic system assembly and spare parts of high-tech enterprises have passed ISO9001: 2008 Quality System certification, is a number of foreign companies OEM manufacturer in China. The company's total assets more than one hundred million CNY, covers an area of 50,000 square meters, 400 employees, senior scientific and technical personnel more than 80 people, has a strong team of highly qualified management personnel and staff. The company has all kinds of sheet metal processing equipment, more than ten sets of 400T, 200T bending machines and cutting machines, flame cutting machines 、laser cutting machines and underwater plasma cutting machine total of more than 30 sets . Products are mainly exported to Europe, America, Australia, Russia and other countries. We warmly welcome businessmen came to discuss and establish friendly and cooperative relations.